You also break it every single year. Most of your time is spent balancing assignments or personal projects, figuring out how you’re going to pay your bills, on top of trying to find time for family and friends. The worst part is that while you’re busy doing all of this, you forget to carve out space for yourself to just breathe. All of this leaves you wondering if this feeling of being overwhelmed will ever stop. Trust us, it does get easier. You have to remind yourself that your mental health is your number one priority. The problem is that we know how important self-care is, but we don’t always know where to start. Self-care doesn’t have to be an expensive trip to the spa; it can start right at home, with whatever is in your bathroom or kitchen. It’s okay to start small. Set reasonable, realistic goals with a relaxing bath and work your way up. Bath salts are great at treating stress, sore muscles, and can also function as a detox. 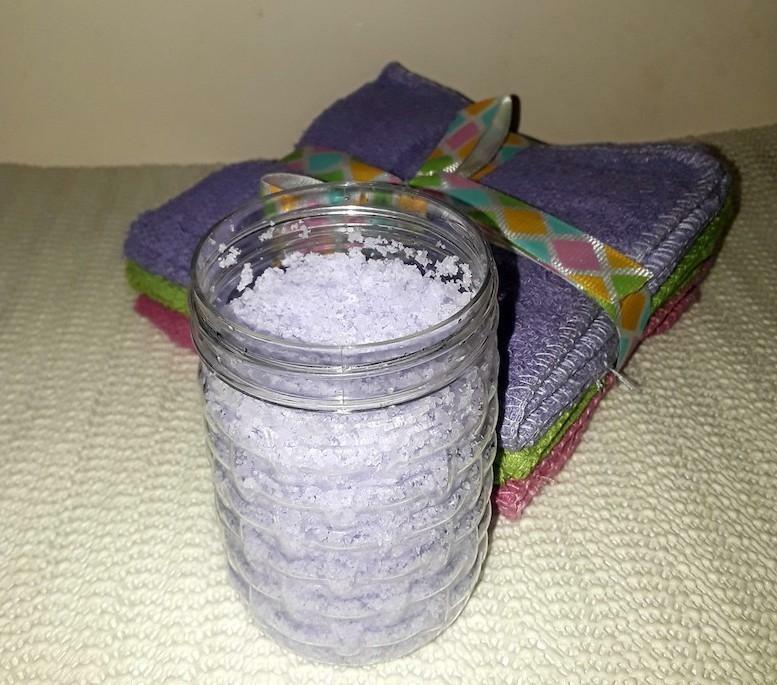 This simple DIY bath salts recipe is your first step to creating your own self-care routine that will help you prioritize your “me” time along with the other important tasks in your life. Using the whisk, mix the dry ingredients in a bowl. Make sure that you get rid of any clumps for the right consistency. Add 15 – 20 drops of the essential oil into the dry mix. If you are using scented epsom salt, start with 10 drops so it doesn’t overpower the original scent. Pick scents that compliment each other: Lavendar goes really well with rosemary. Citrus (sweet orange, lemon, grapefruit) and eucalyptus are an aromatherapy powerhouse. 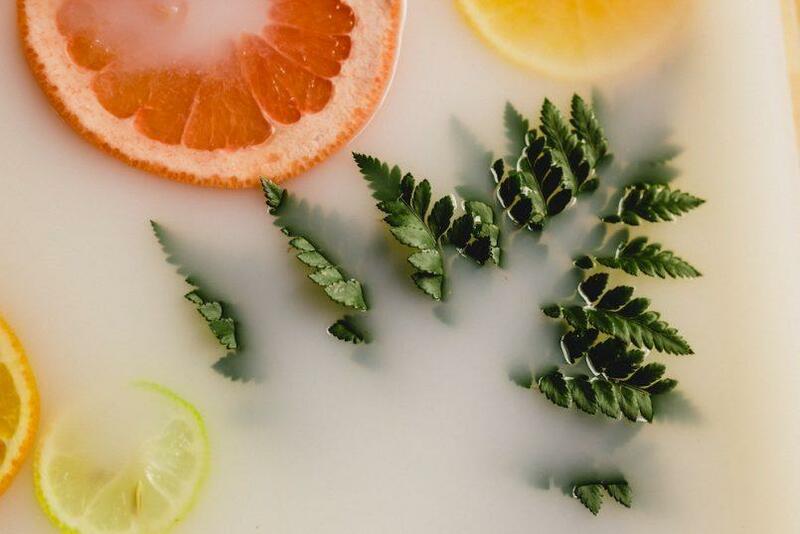 Add a few drops of food coloring and mix until you get your desired color. Once you’re done, pour your mxture into a cute mason jar or container. Voila! Self-care magic in a bottle.